No one is more familiar with unwinding one’s self as our Irish Edinburgh based golden child! He has been crowned Edinburgh’s top party man for as long as he’s been a resident. When he’s not dipping his toe in debauchery he runs retreats for uptight people who have lost their way in life. Basically lacking the funk. It’s here they are forced to drink Gramophone soul’s special moonshine. We can only tell you 4 of the ingredients: Buckfast, funk, cider vinegar and soul! The whole event is similar to a fight club for folk who have experienced to much stress in life wearing suits, watching reality tv and listening to chart music. 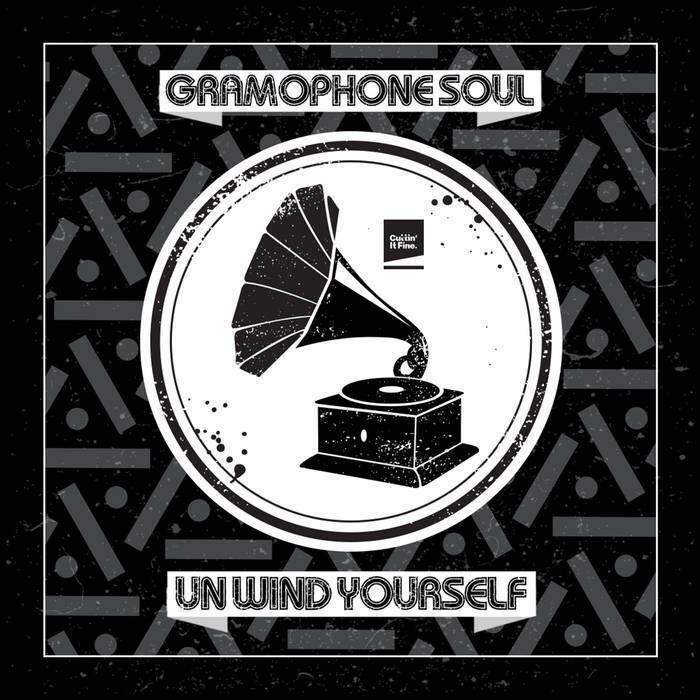 Although Gramophone Soul is the only one landing the hits with this release! Once they have gargled his special sauce they are stripped of their possessions, clothing and given a walkman with this very EP playing on repeat. It is then they will experience the four stages of sound whilst under the influence of his hypnotic tonic. The end goal, being immersed in Gramophone Soul’s head nodding clutch, thus resulting in their spirit being cleansed.